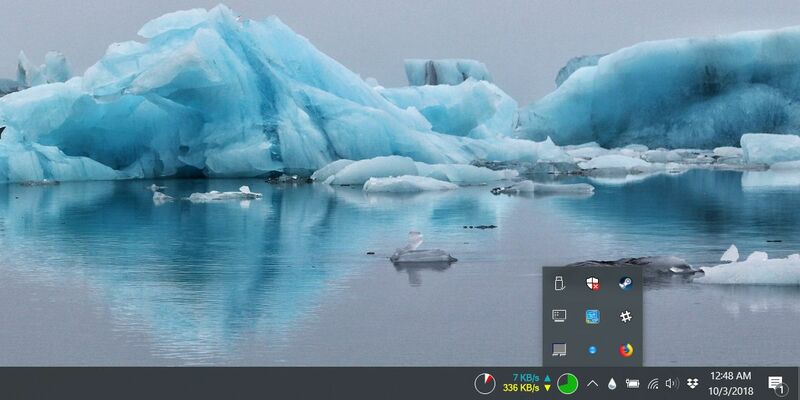 MinimizeToTrayTool is a freeware open source utility that allows the user to minimize any application to the Windows system tray with its icon. Unlike similar applications it is not necessary to explicitly tell the application each time you want to minimize to the tray a specific application but it is only necessary to specify the application's filename and then the application will be minimized automatically to the windows tray each time the user minimizes the application's window with no other actions necessary. In order to maximize the application once again the user simply clicks on the application's tray icon. The user has also the option to minimize all applications to the tray or to maximize all applications that are minimized to the tray. 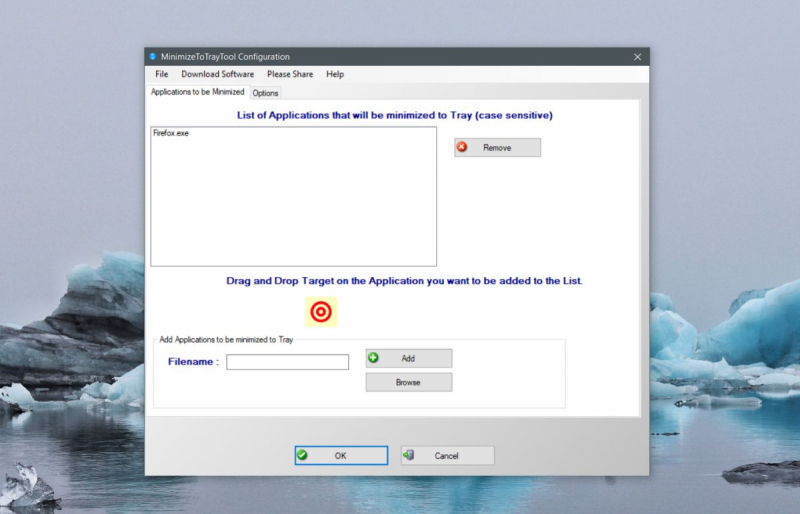 Applications can be added to the list of to be minimized applications by dragging and dropping a target image on the application's window.